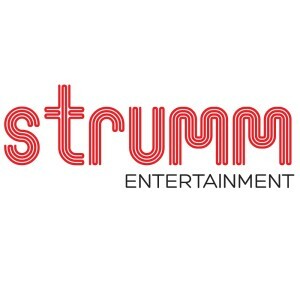 Strumm Entertainment Private Limited represents a path breaking endeavour bringing Contemporary music into traditional genres of Carnatic, Hindustani, Devotional and Spiritual music. Strumm Spiritual works with leading artists to bring out India's rich spiritual heritage to followers across generations. The diverse mix of offerings from Strumm Spiritual is a musical treat for aficionados. Strumm Sound is a venture into bringing music from India's leading artistes from a diverse range of musical genres. 20 latest recordings of devotional maestro Anup Jalota, comprising Bhajans, Chants and Dohe. Another collection of popular devotional songs sung by maestro Shankar Mahadevan.